Laurent Ponsot has been described by some wine critics as a maverick due to his tendency to harvest as late as possible in order to obtain the maximum ripeness of fruit. Since 1999, Laurent has been on a mission to further augment the quality of his wines, and those that have tasted each vintage since then will confirm the noticeable quantum leap in the quality, complexity, and balance in his wines. 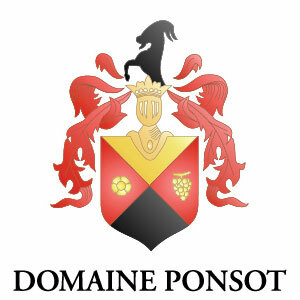 Domaine Ponsot, situated at the top of the hill overlooking the village of Morey Saint Denis, has the largest parcel of Clos de la Roche grand cru where most of his vines are fifty plus years old. He also produces miniscule quantities of the outstanding Clos Saint Denis from vines of more than 100 years old.